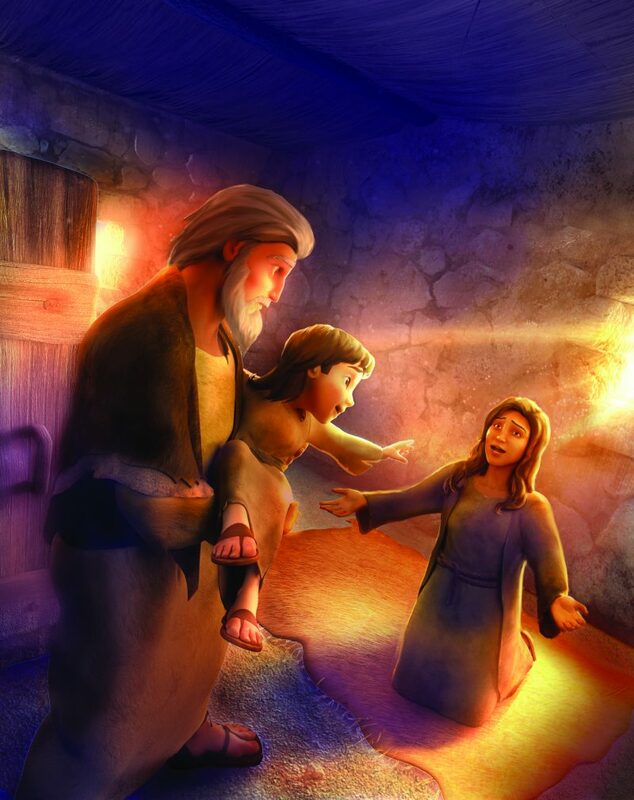 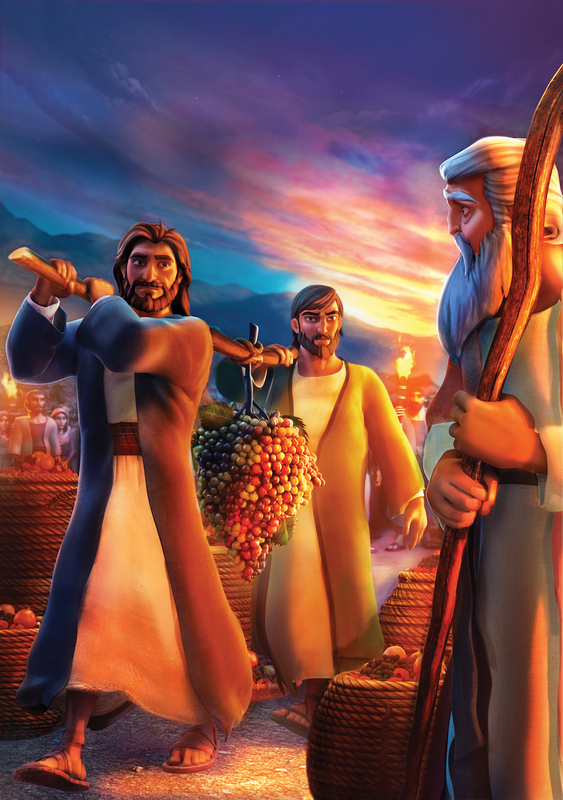 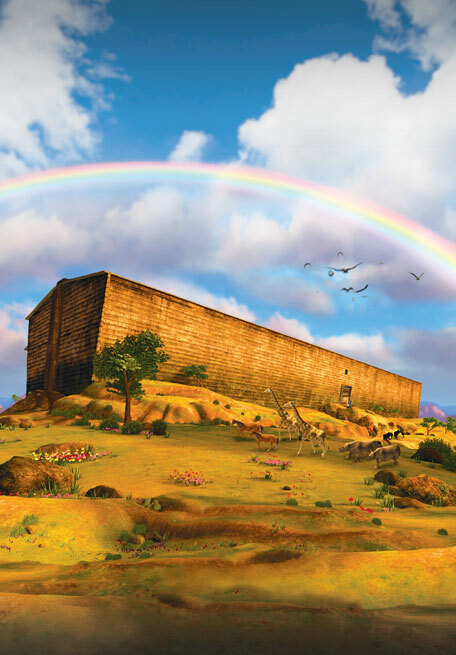 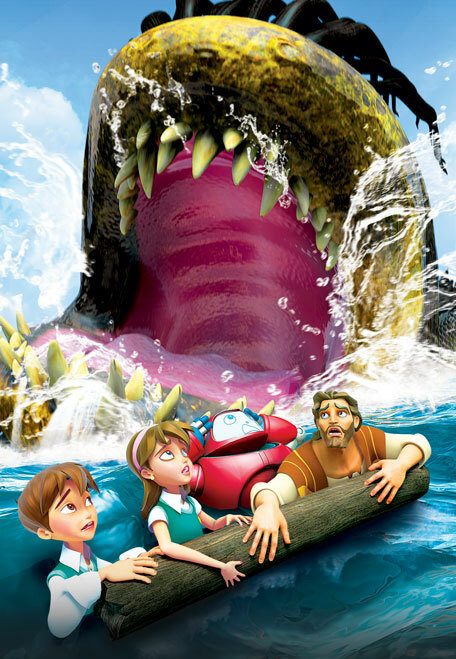 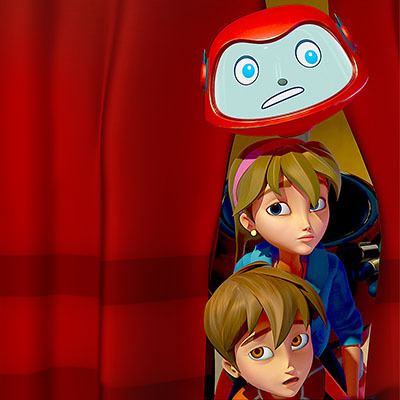 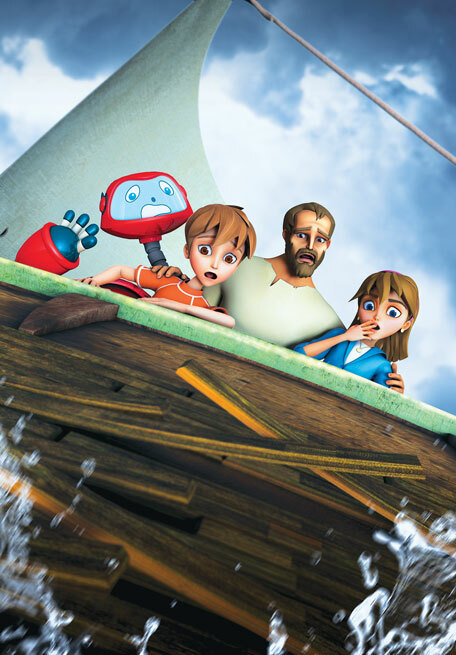 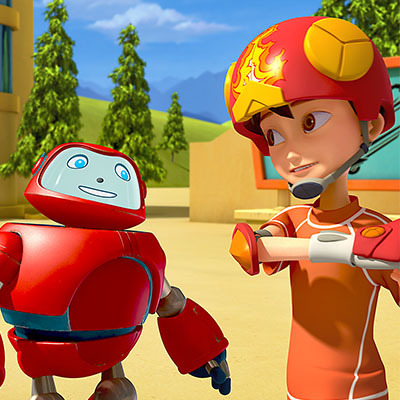 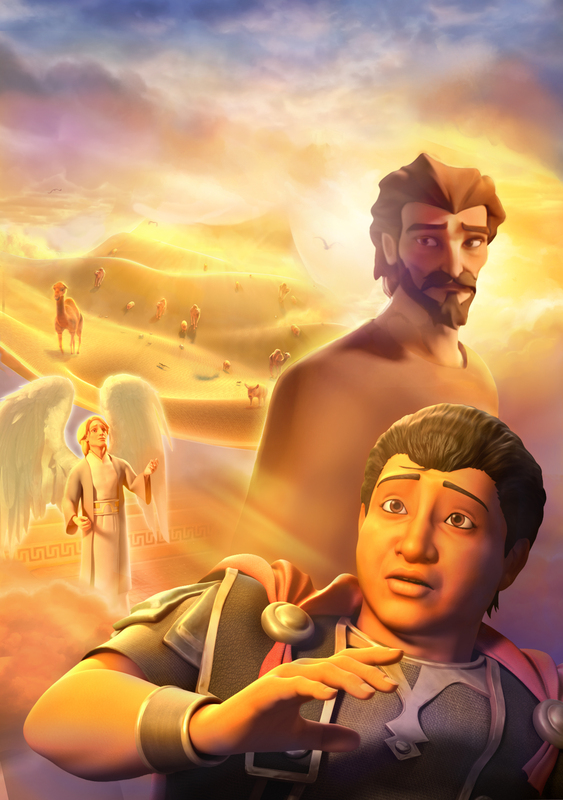 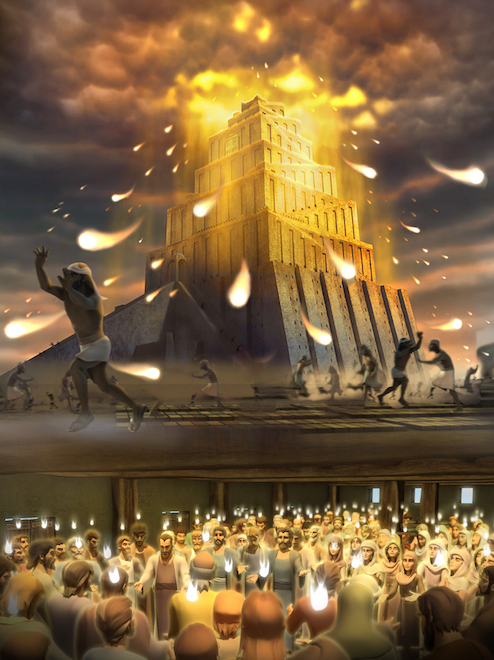 Superbook transports Chris, Joy, and Gizmo back in time to ancient Babylon. 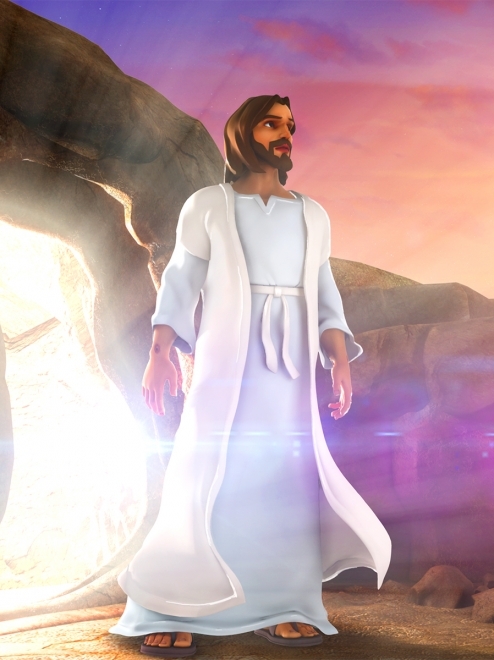 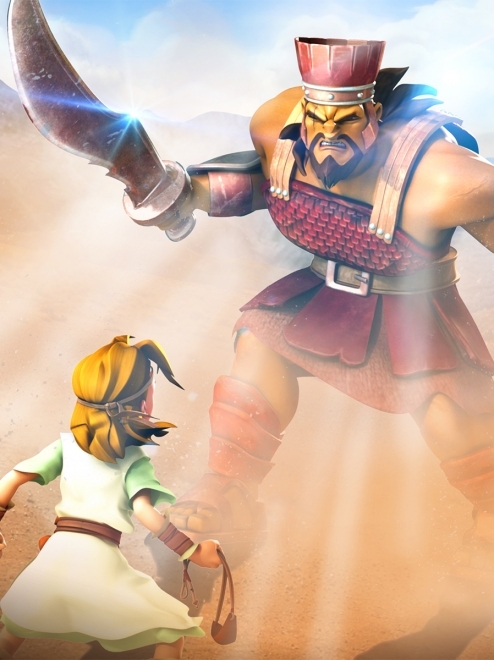 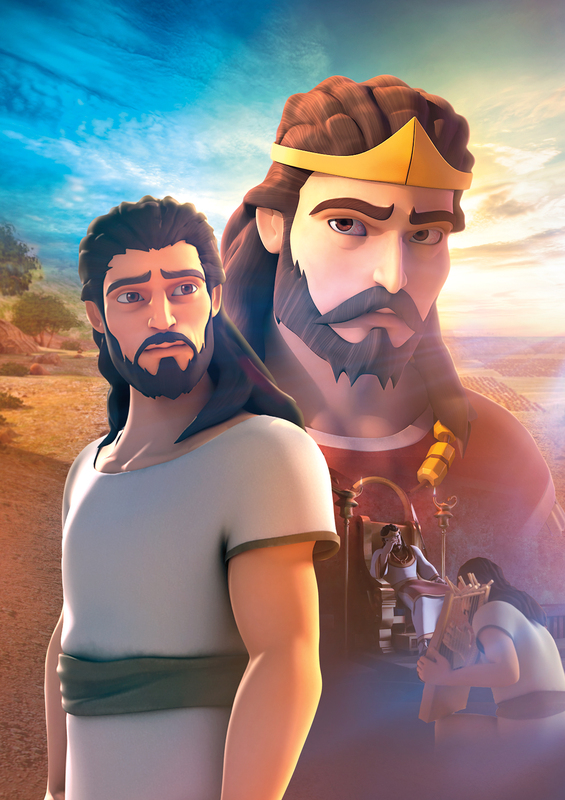 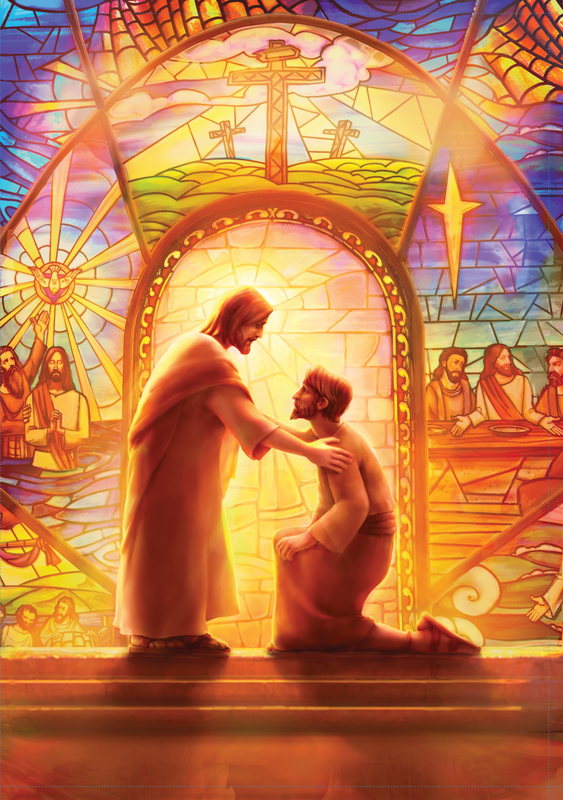 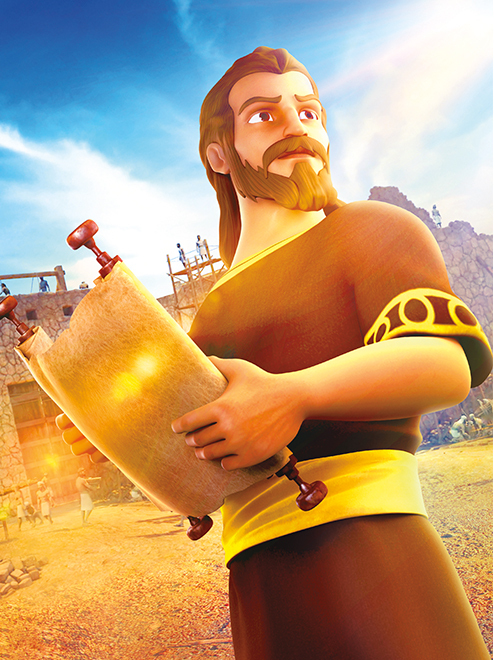 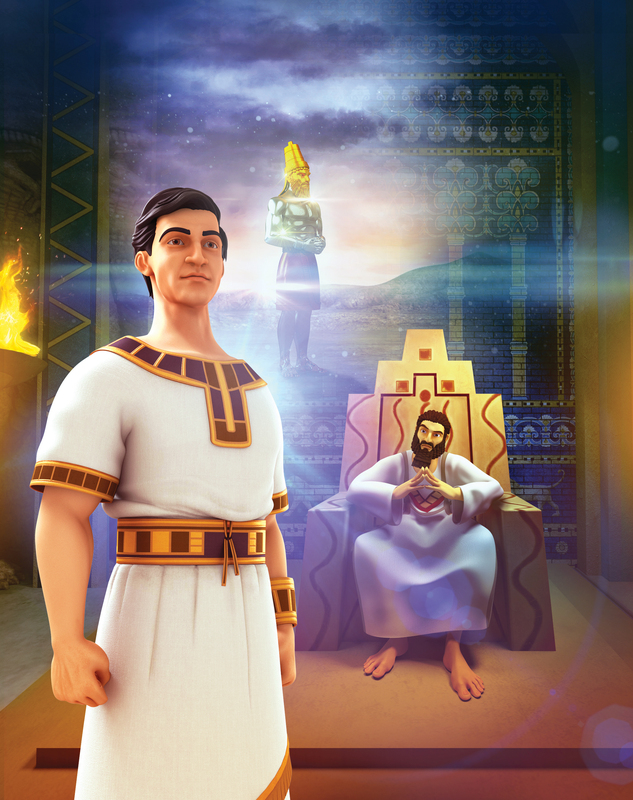 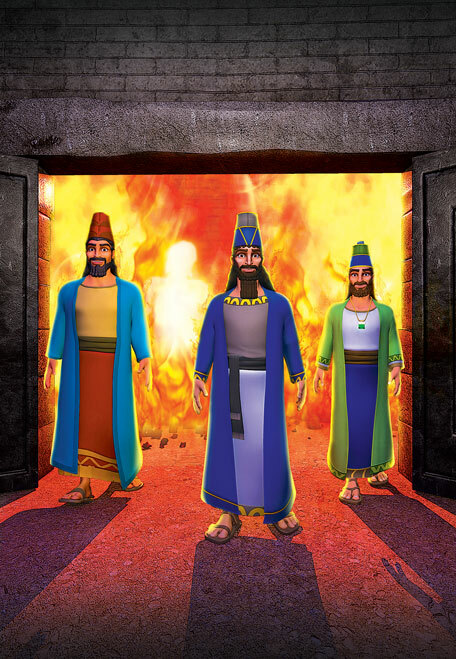 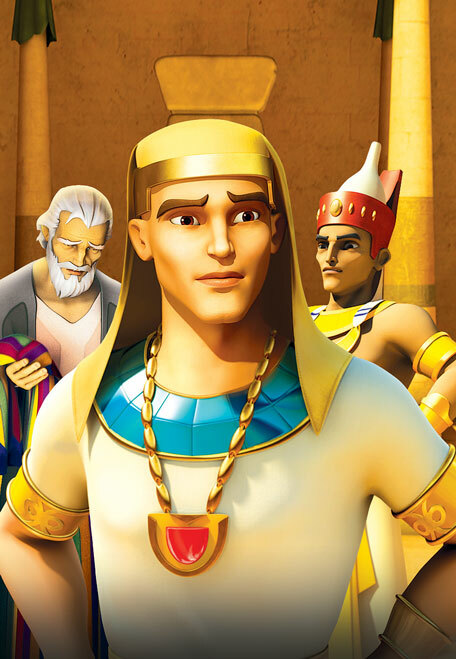 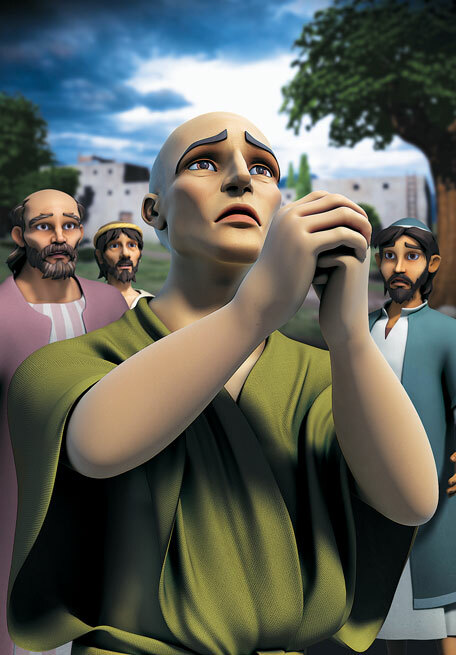 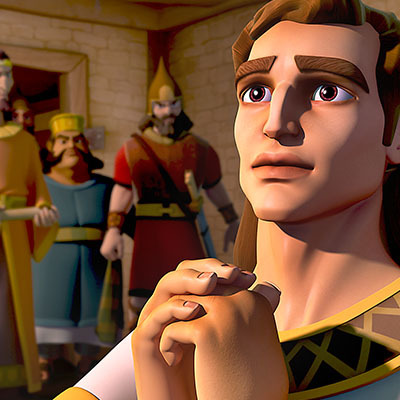 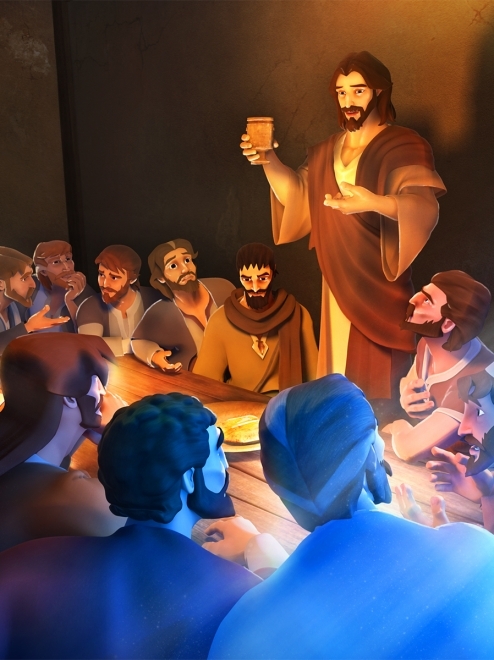 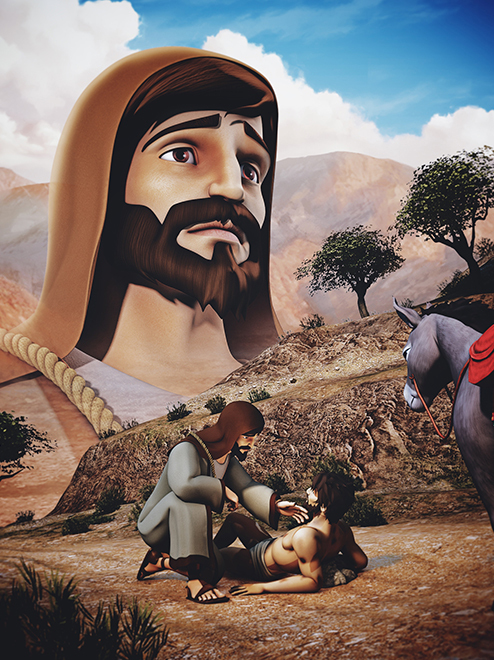 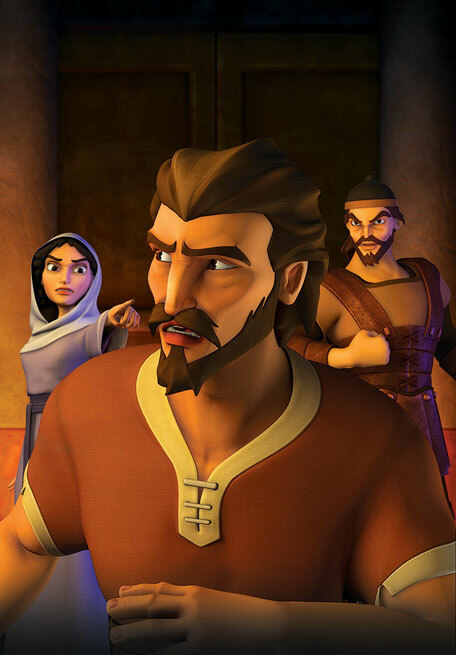 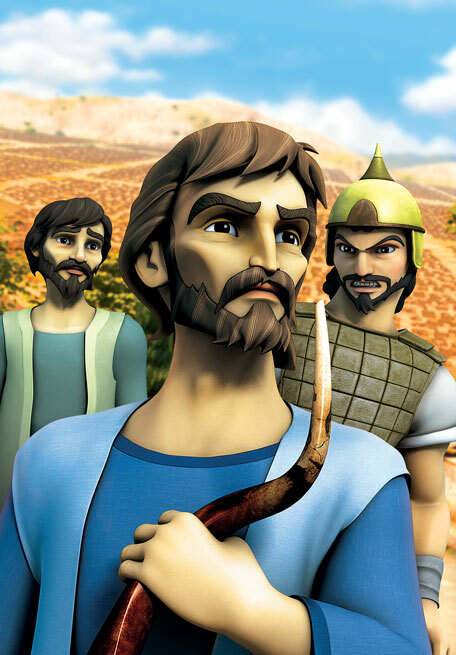 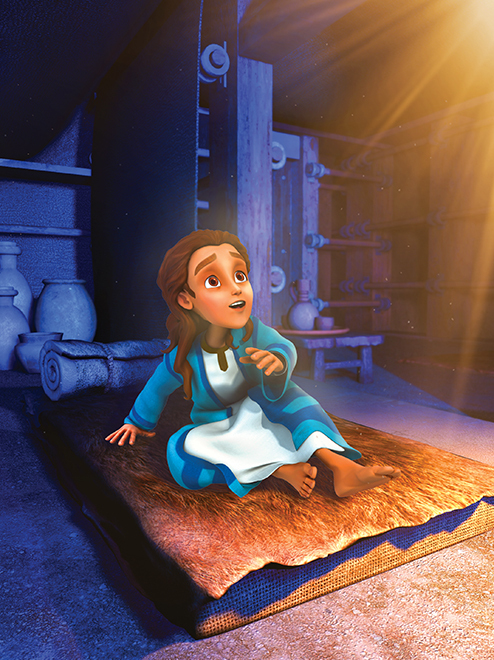 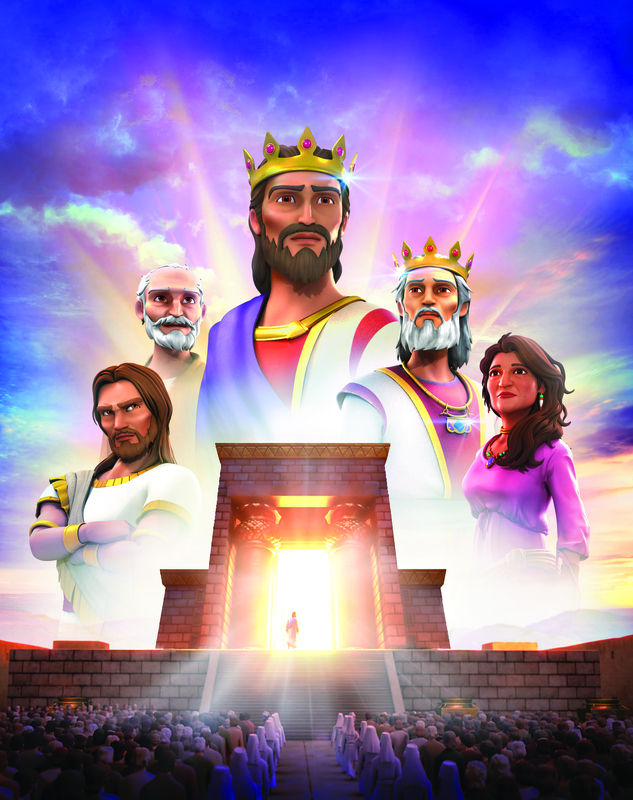 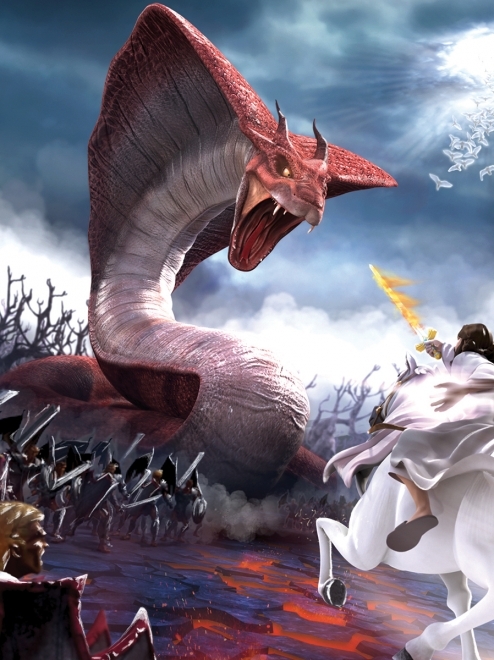 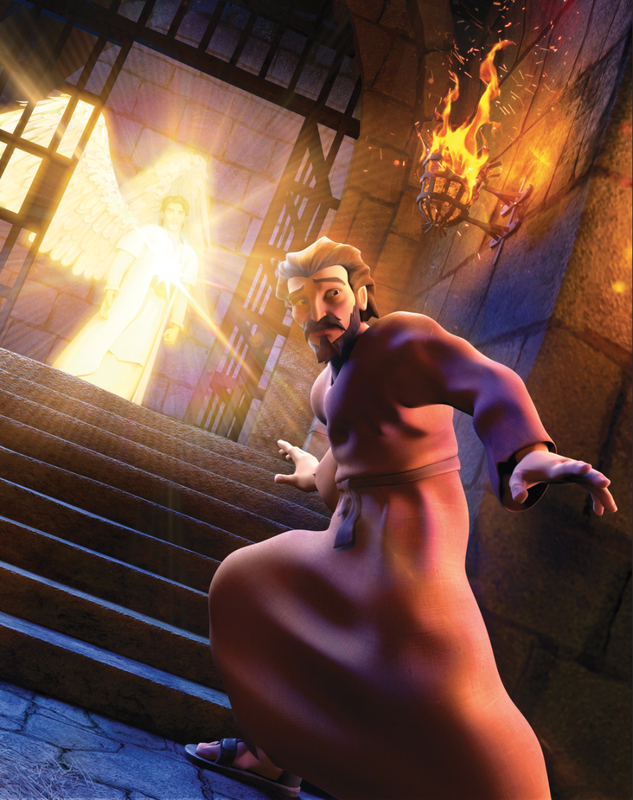 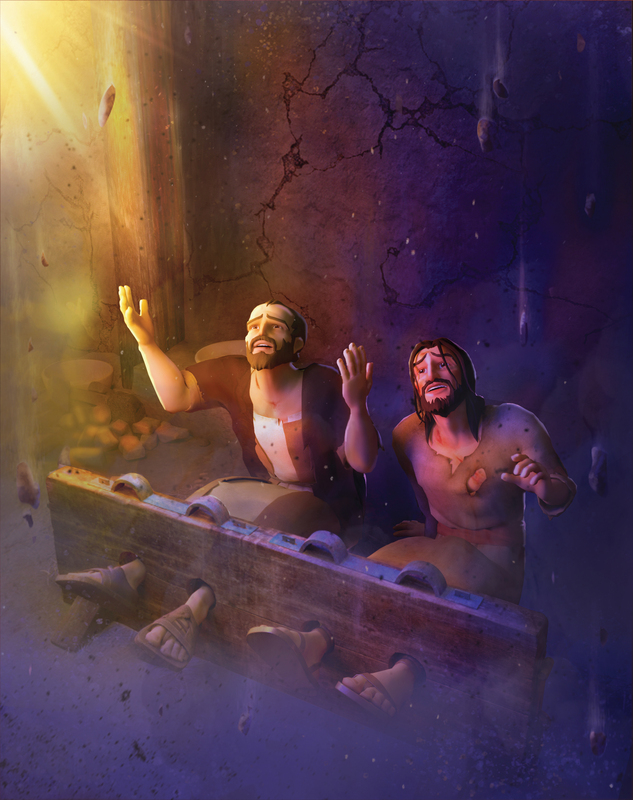 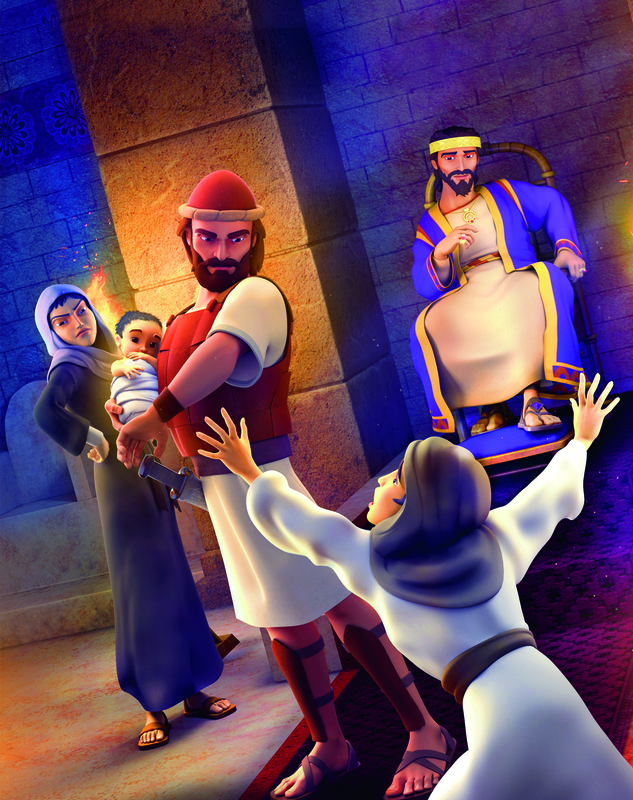 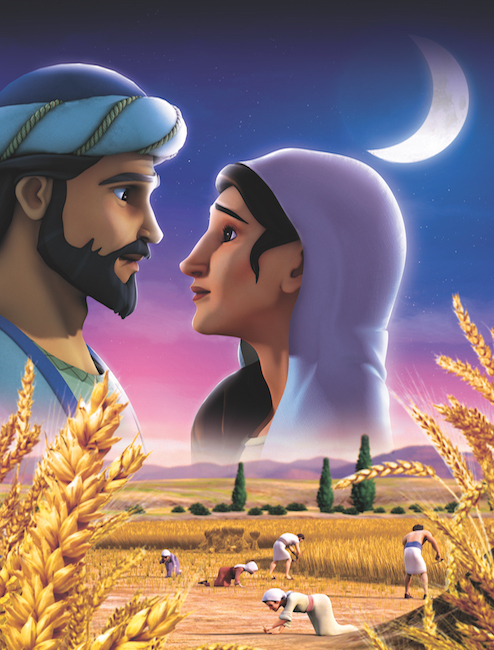 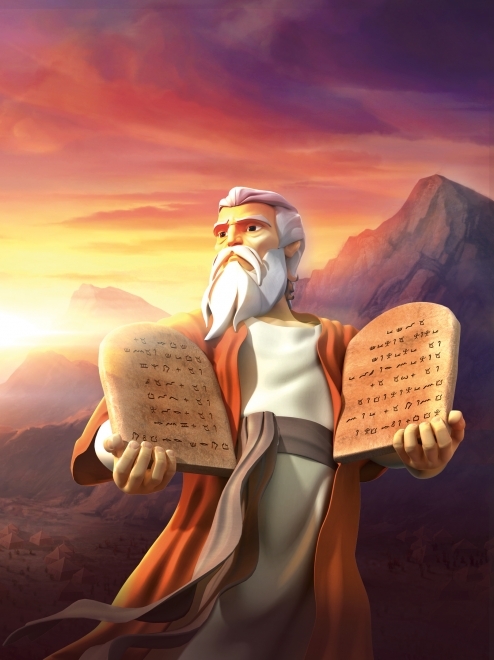 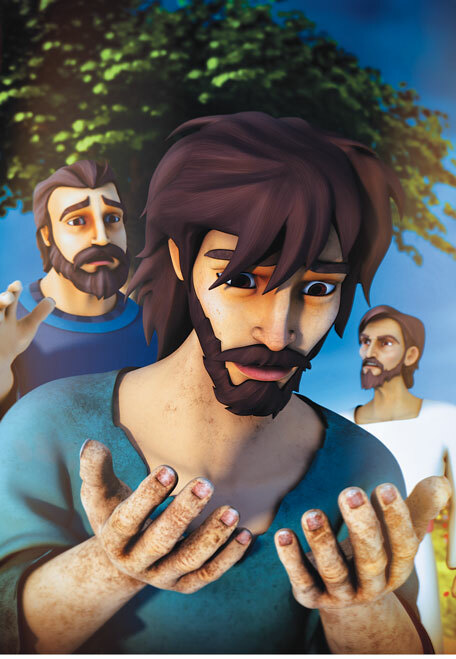 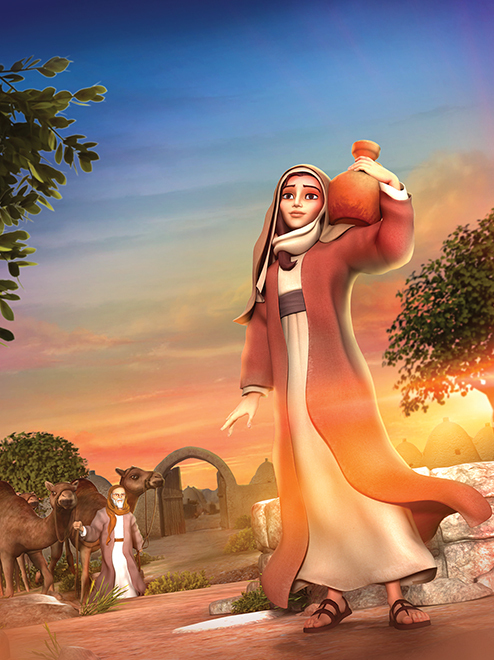 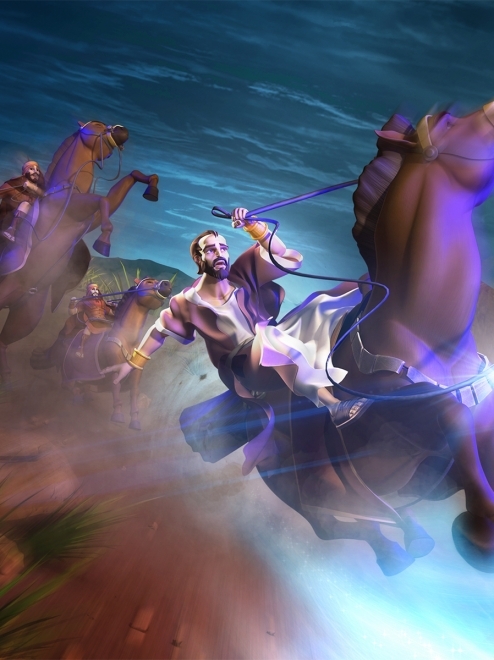 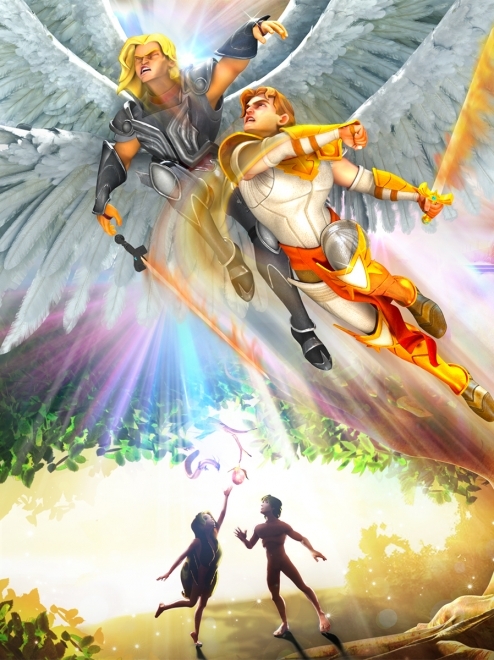 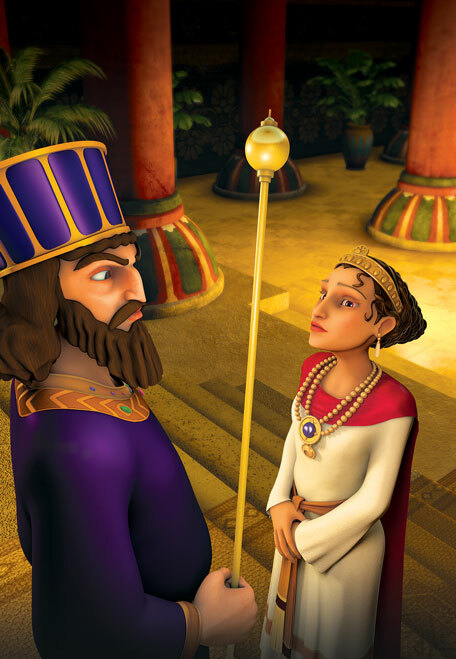 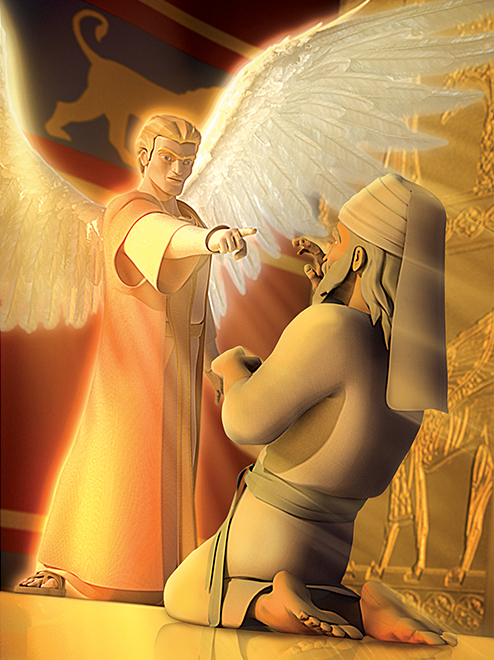 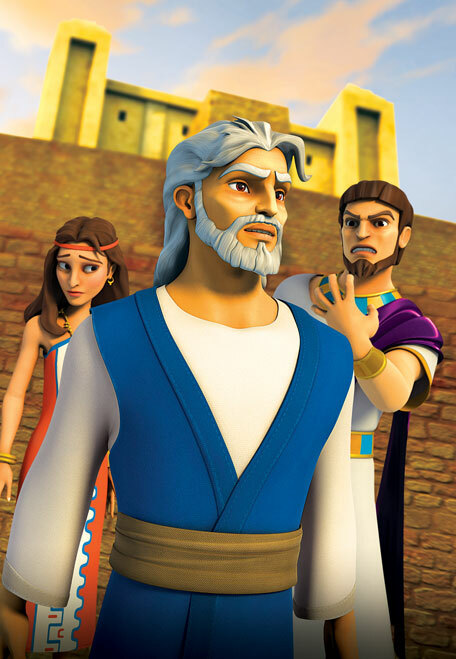 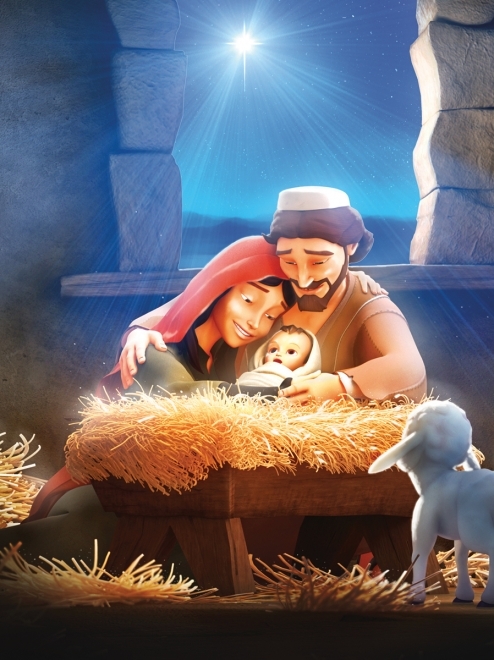 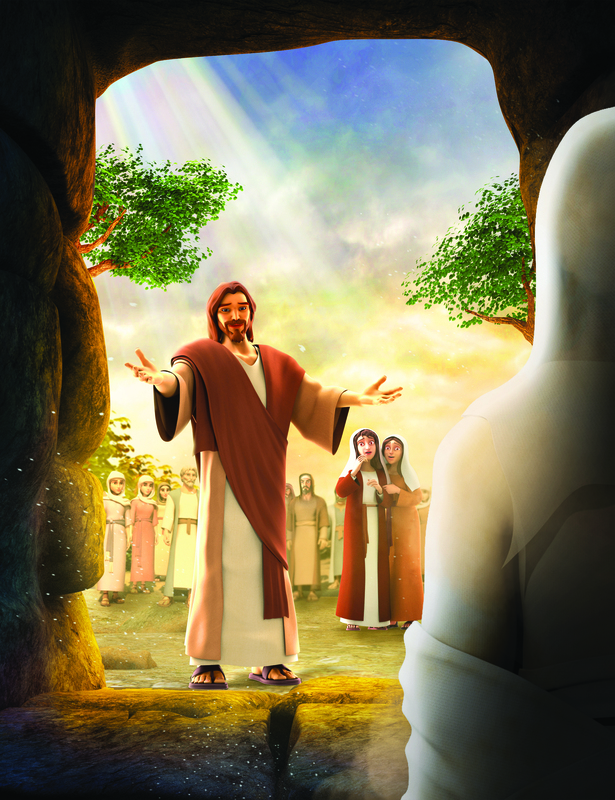 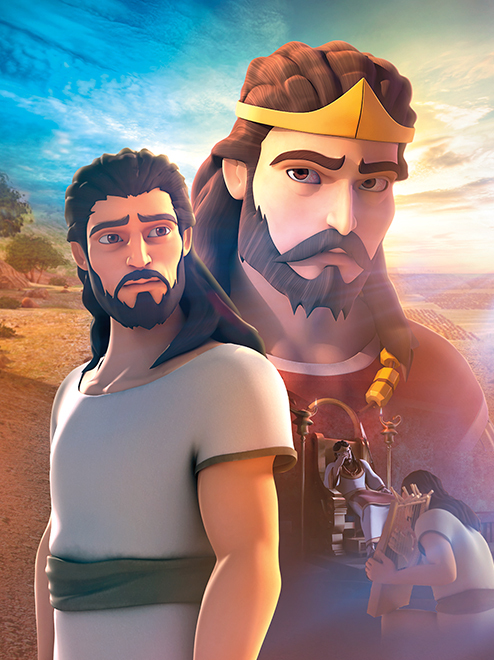 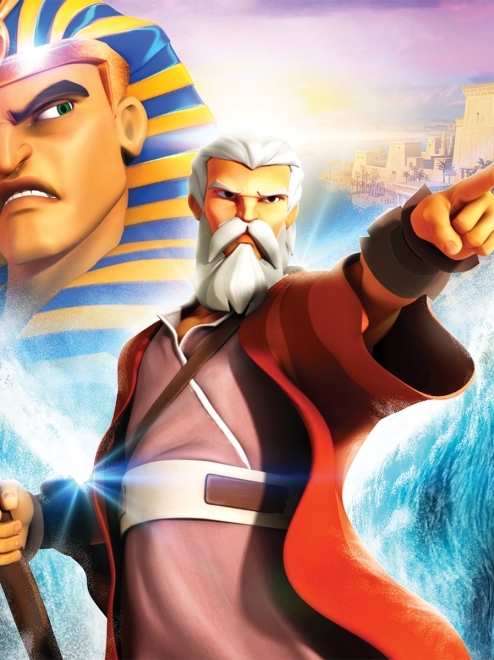 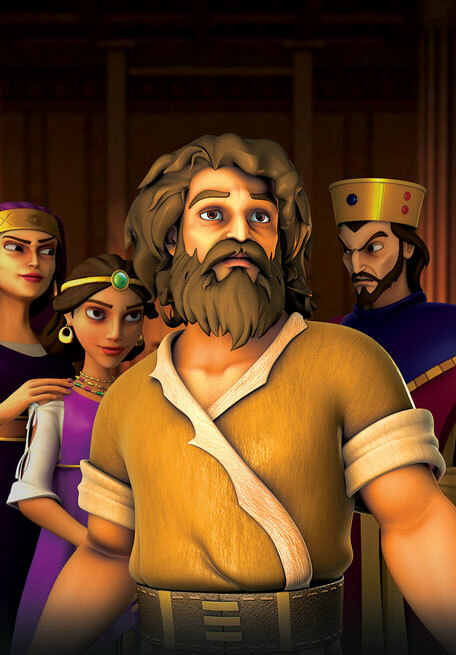 Your students meet Daniel, a servant of the living God, and discover how jealous rivals construct an evil plot to end Daniel’s life. 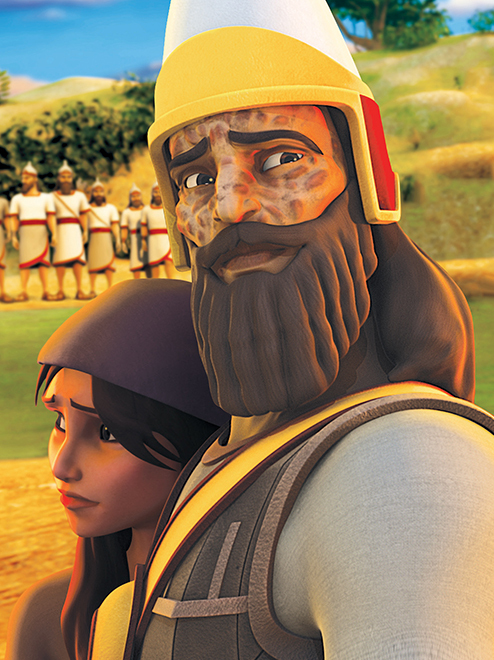 Witness true courage in action—and see how faith in God gives us the ability to do what’s right. 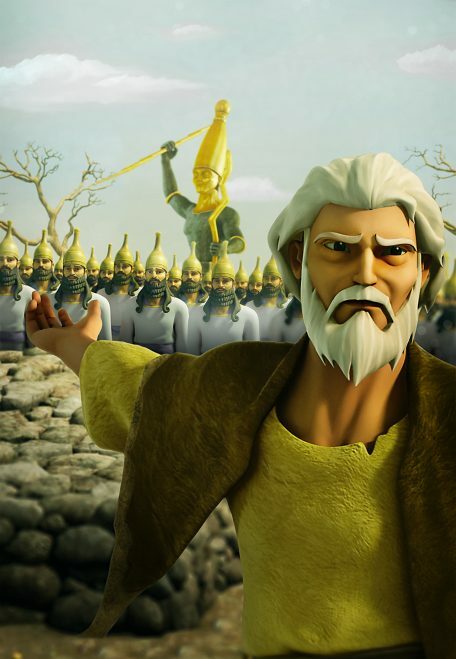 Best of all, your students will learn that our heavenly Father has the power to rescue us from all danger when we trust in Him. 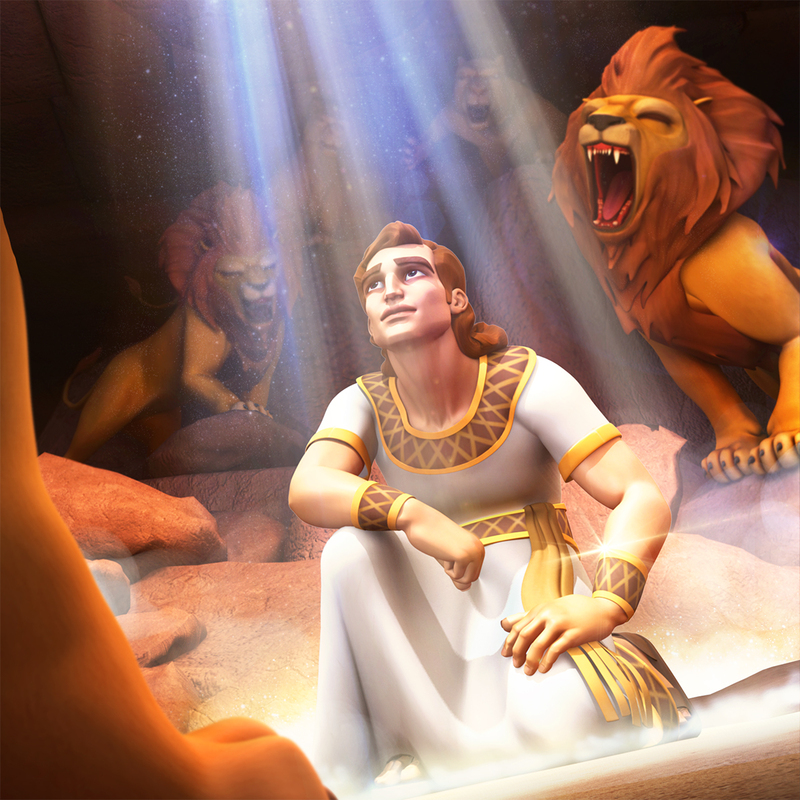 Even a den of lions is no match for His protection over us. 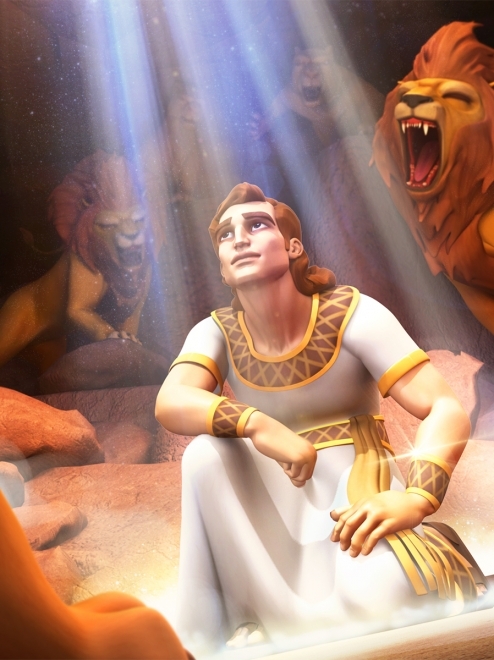 SuperTruth: God answers my prayers. 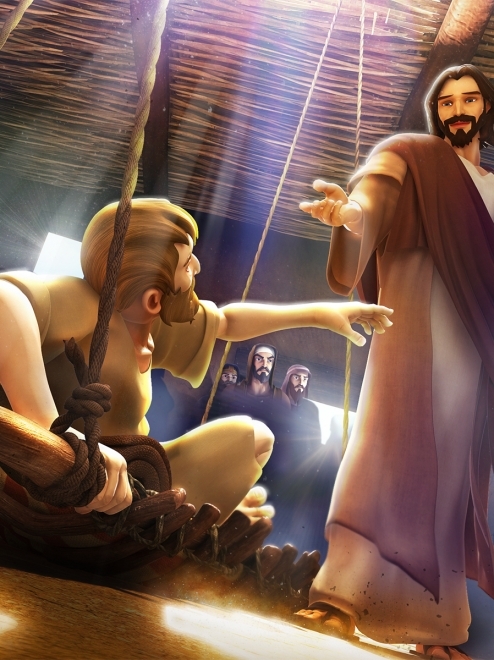 SuperTruth: God will help me stand up for what is right. 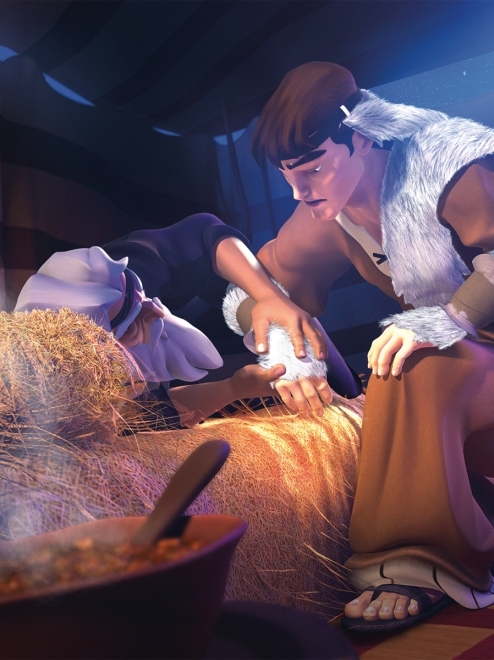 SuperTruth: God rescues me from trouble.